FRIEND AND CO.: MR JAGO 1 COLOUR PRINT & BAG ON SALE! 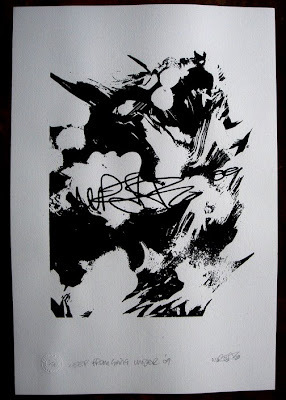 It's a hand pulled screen print, black ink on white paper, signed, numbered and stamped... And it's an edition of 15! Available from our online shop: HERE!